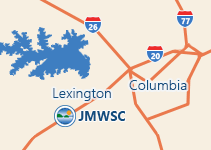 Our highest priority is to meet the needs of our customers, and to continue systems expansion into areas of Lexington County where public services are not available. Systems expansion is funded primarily from connection fees derived from new growth and from developer contributions. We pledge to continue pursuing our objective for the benefit of the residents of Lexington County, and will strive to successfully achieve our goals through the cooperative efforts of our members. Commissioners meet once a month for regular business meetings and hold special meetings as needed. 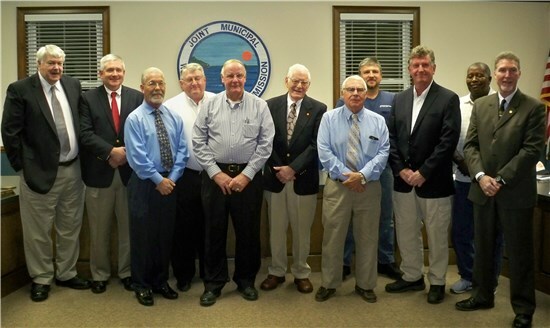 The current meeting schedule is the second Wednesday of each month at 5:30 p.m. in the Commissioner’s chambers located at 2546 Two Notch Road, Lexington, SC. All meetings are open to the public.